We aim to achieve quality education through Modern Educational Programs and Extracurricular Education. We believe that the Coexistence Society is the Society who can turn his Diverse into power. And that one of our goals. We are committed to raising awareness and achieving sustainable development goals. The promotion of human rights is part of our work, raising awareness of basic rights and working on them is one of our most important goals. A nonprofit and public interest organization seeks to promote human rights and achieve peaceful coexistence with the concept of citizenship. Also, the organization thrives to managing cultural diversity and gender equality. 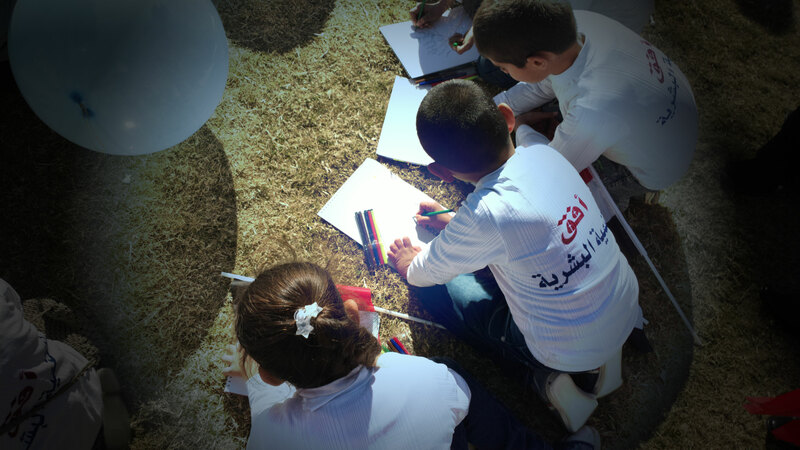 Moreover, the organization is working hard to achieve peace-building by focusing on development projects, particularly educational ones that help the beneficiary groups to communicate and integrate with the community and create opportunities that satisfied our goals. Quality education that our organization works on skills development and awareness by focusing on the axis of education and how education is important for human development concepts. And expand humans’ options to comply with international human rights standards and principles of the United Nations, especially in the third millennium. Management of cultural diversity, gender equality, peace-building and the protection of minority rights human development. Ufuq, works to promote pluralism and the management of cultural diversity, gender equality, support ethnic and cultural minorities with access to social and legislative standards to end all forms of negative discrimination. Furthermore, Ufuq seeks to address all manifestations of intolerance, sectarian intimidation and coercion incitement of the society and renounce hate speech and criminalized it by law. Implementation of constitutional rights awareness and pressure to activate the stalled legislation laws. In addition, achieving to apply the international standards measurements on Iraqis. 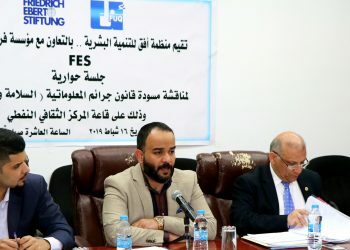 Ufuq, has been and is continuing to concentrate on the broken laws constitutionally and particularly the social and economic impact on the lives of Iraqis. Therefore; our organization gave a special focus of the constitutional awareness through a campaign named “Know your Rights). 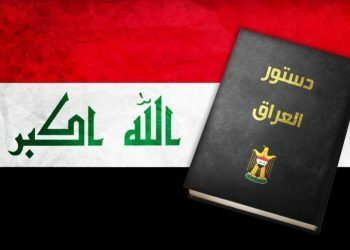 The campaign aimed to introduce individual rights included in the Iraqi constitution. 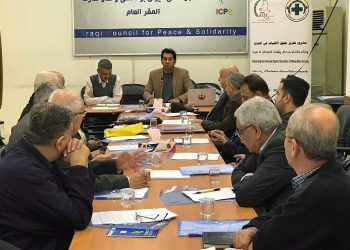 One of the campaign goals is to pressure all civilized means to activate these inoperative laws, as well as activating and rehabilitating stakeholders international treaties, and the international standard measurements in applying human rights in Iraq. The organization helps to assist people who have been under harmful circumstances such as women, children and young people. And working to achieve the United Nations goals for development.